From the blockbuster movie Underworld, we are delighted to present this incredibly realistic statue of Selene, as portrayed wonderfully by Kate Beckinsale. 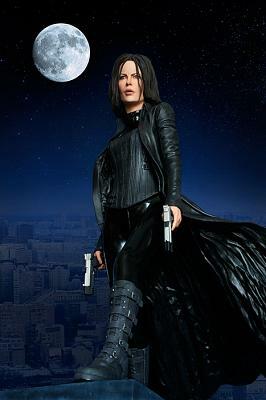 Selene is depicted standing high above the city, poised for action with her pistols in hand, looking intensely for any Lycan activity below. Featuring for the first time ever an officially licensed and approved likeness of Kate Beckinsale in character as the Death Dealer Vampire Selene, this intricately detailed 1:4 scale statue stands an impressive 24” tall! 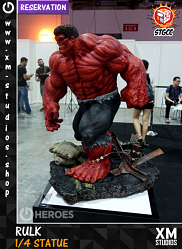 As with all Hollywood Collectibles pieces, this museum quality statue is constructed from heavyweight polystone, then individually hand painted to the finest detail, and comes complete with a movie themed display base. Limited to just 750 pieces worldwide!